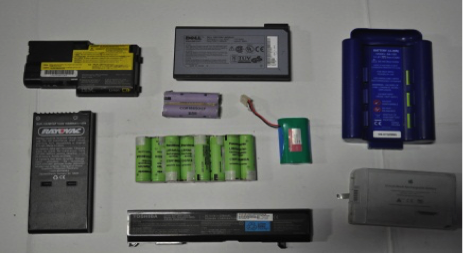 This is a complete list of Batteries we recycle! 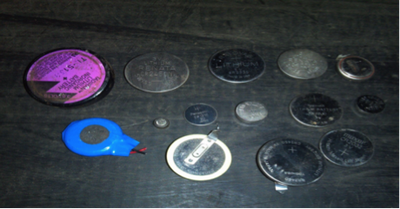 If you don’t see something please send us a picture or request production identification and we will be delighted to assist you! 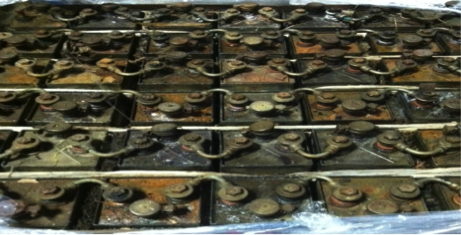 When some battery terminals are rubbed together they can spark and cause a fire! 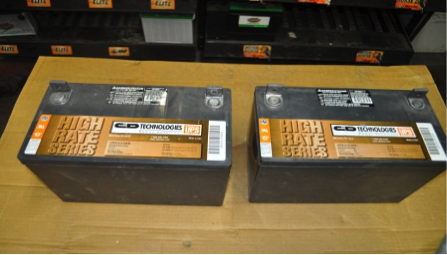 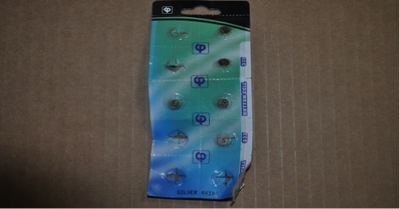 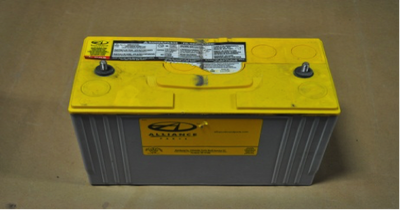 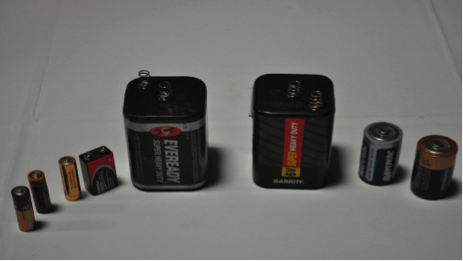 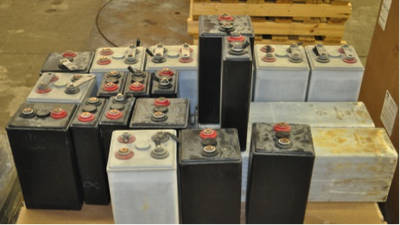 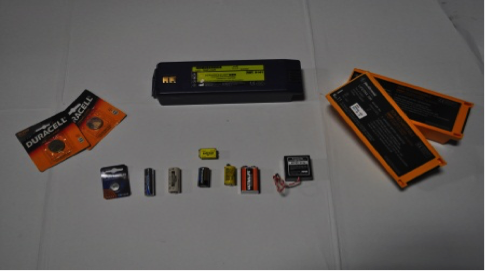 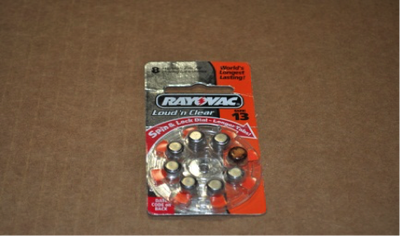 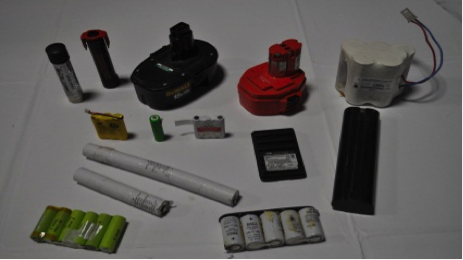 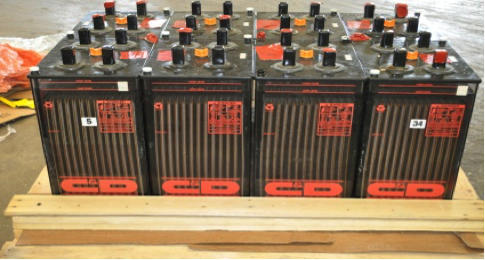 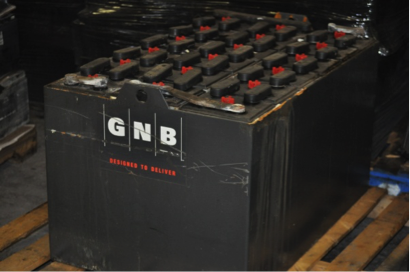 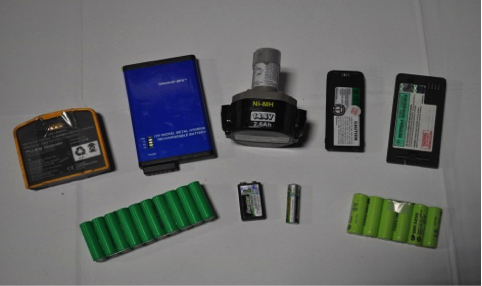 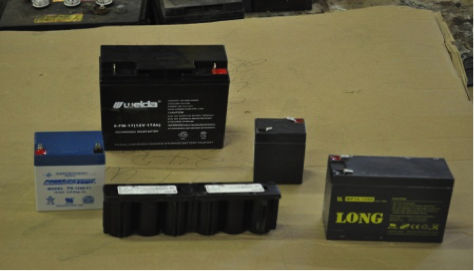 To ensure safe transit you'll want to make sure you package your batteries correctly for drop-off or delivery. ​ 4465 N 124th St. Suite A Brookfield, WI. 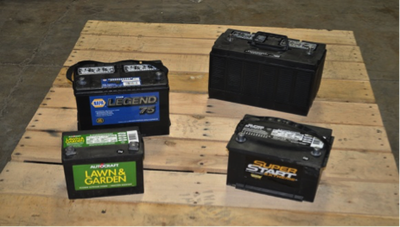 ​We're available to help box it up or help unload at both locations. We can also come and pick up your batteries. 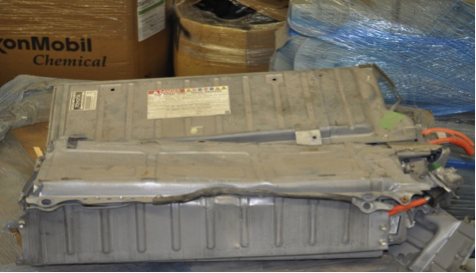 Ask us if we recycle it!